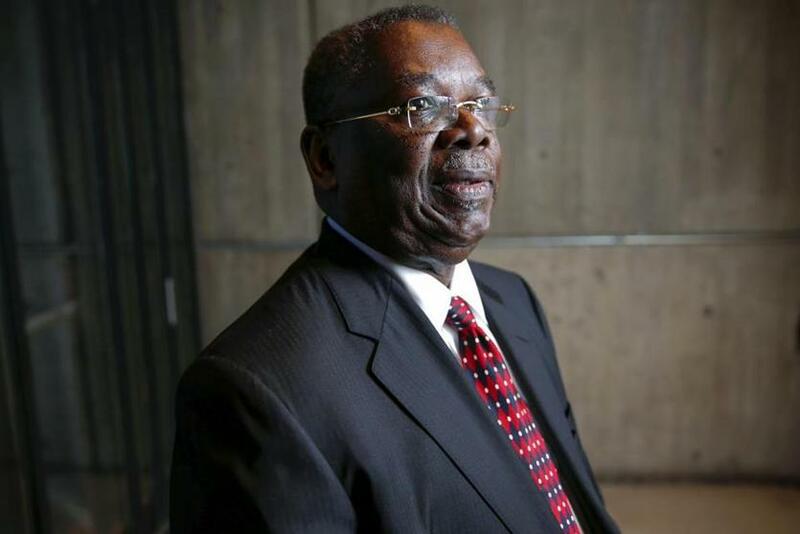 Boston city councilors recently honored four black immigrants who have made significant contributions to their communities and neighborhoods. The celebration, hosted by the four black members of the City Council — Ayanna Pressley, Kim Janey, Lydia Edwards, and Andrea Campbell — was billed as a “direct response” to President Trump’s recent disparaging comments about immigrants from Haiti and Africa. “We not only welcome immigrants to this city, we proudly celebrate their achievements,” said Pressley, a councilor at large. 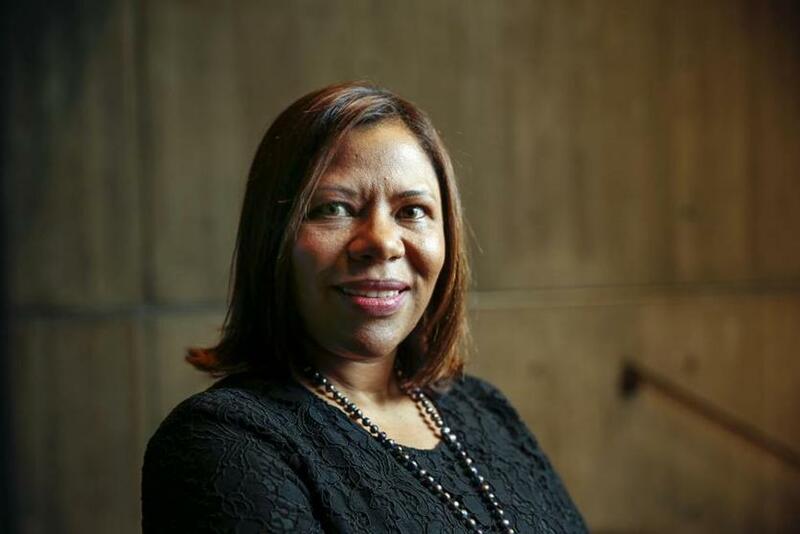 “I am incredibly proud to recognize and honor members of Boston’s black immigrant community,” said Campbell, the first black woman to serve as the council’s president. Also honored was former state senator Linda Dorcena Forry, a longtime advocate for the city’s Haitian community. A physician, Bonnet, born in Haiti, focuses on cardiovascular disease and diabetes in his practice of more than 20 years. He is also the co-owner of MCTV, a multicultural television channel that seeks to provide a platform for physicians and community leaders to educate ethnic communities. Jibril was 12 years old when she and her mother fled war in Mogadishu, Somalia, for the United States. An activist and entrepreneur, Jibril founded the Somali Community and Cultural Association and the African Mall in Roxbury for small businesses with roots in the African continent. 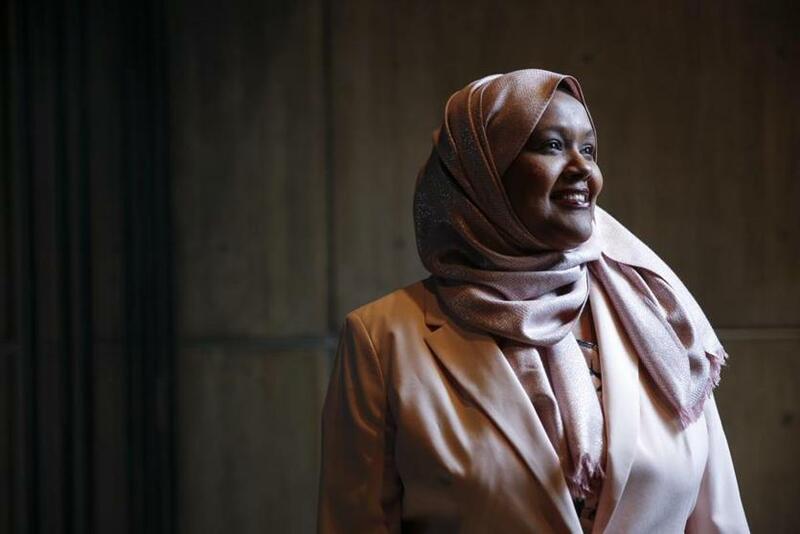 She runs training in women’s health and financial literacy, and helps build partnerships between Somali youth and Boston police. An activist, poet, and writer, Modestin is known for her work bridging the Latin American and African-American communities. 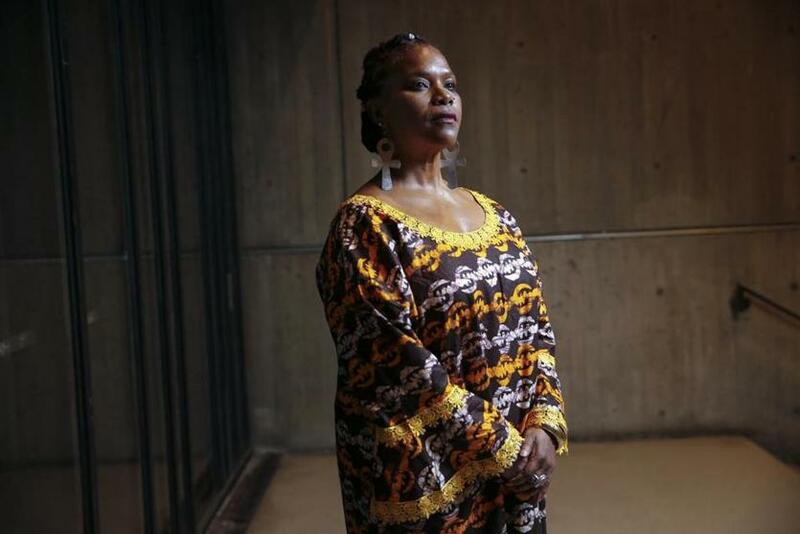 She is the founder and executive director of Encuentro Diaspora Afro in Boston, as well as an artist, licensed mental health clinician, wellness facilitator, community organizer, and educator. She was born the eighth of 10 children, journeying from the Brazilian countryside to the United States, where she became an advocate for domestic workers and earned a PhD in sociology from Boston University. She is the executive director of the Brazilian Worker Center in Allston and cofounded the Massachusetts Coalition for Domestic Workers. SOURCES: City Council, Globe reports. Correction: An earlier version of this story provided an incorrect context for Andrea Campbell’s status on the Boston City Council. She is the first black woman to serve as president of the council.